Most Canadians are familiar with singer Neil Young and his story: After spending his early childhood years in Toronto, Young’s family relocated to Winnipeg and during his teenage years his music career began. Apparently however, those details are not very important to a Hollywood production company. 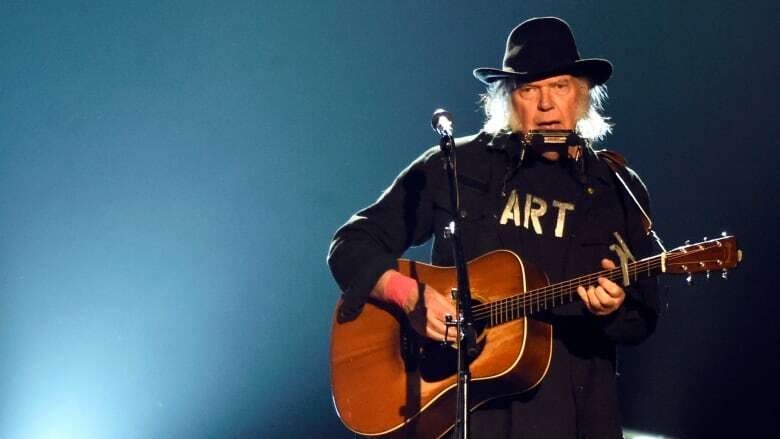 By now most Canadians are familiar with singer Neil Young and his story: After spending his early childhood years in Toronto, Young's family relocated to Winnipeg and during his teenage years his music career began. Apparently however, those details are not very important to a Hollywood production company currently in pre-production on an unauthorized Neil Young biopic. In an interview this week, Vince Plankard, an executive producer with Dreamfield Pictures in Sherman Oaks, California, told Peter Oldring: "We can't sell a movie where the main guy is from Winnipeg, which is why in our script we have Neil Young growing up in California. It has more appeal at the box office." When asked if their script took any other creative liberties with Neil Young's story, Plankard responded by saying, "I guess the only other big one is that in our movie Neil Young is illiterate." To hear more details about the movie, click listen.